Porto was the name that each of their fellow Champions League quarter finalists wanted to be matched with. Despite showing respect when speaking about their draw publicly, there is no doubt that the players and management of Liverpool were delighted to avoid the likes of Juventus, Barcelona and the other Premier League teams and be drawn against the Portuguese champions. 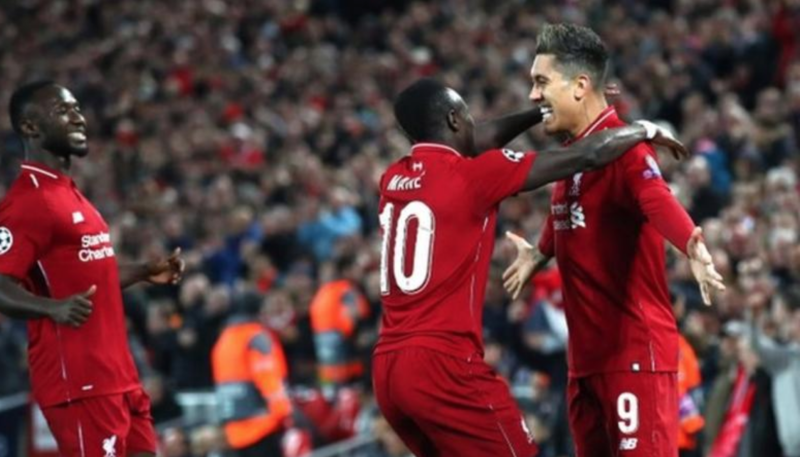 The bookmakers all had Liverpool as the clear favourites to progress to the semi finals from the moment the tie was made and following a 2-0 win in the first leg the Reds are now as short as 1/50 in places to make it to the final four. The tie may not be quite as settled as that price suggest however. Liverpool didn’t exactly take full advantage of their home advantage in the first leg and Porto have won their last four Champions League matches at the Dragão. The Reds also travel to Portugal on the back of an all action performance against Chelsea on late on Sunday afternoon so Jurgen Klopp and his coaching team have the added challenge of managing the players’ stamina reserves so this is not over yet. Liverpool ran riot against Porto in last season’s Champions League. Jurgen Klopp has made it clear in his pre match media duties that he does not believe the tie is dead. He’ll make it just as clear to his players that they need to be on it from the very first whistle because we’ve seen just how quickly things can change in the Champions League already this season. Porto have certainly leaned heavily on their home form this season. Sérgio Conceição’s men have lost just twice at home in the league all season and made the most of their advantage in the second leg against Roma in the quarter finals by securing their 3-1 win in extra time. Those are the positives for Porto. 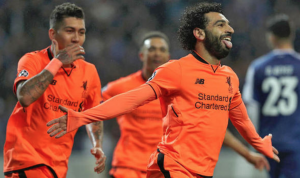 The negatives, however, are that they looked a long way below Liverpool’s level at Anfield last week and lost 5-0 when the Reds visited the Dragão in last season’s Champions League. Liverpool may not be blowing teams away with the same regularity as they were before last season’s match but they are arguably a better team than last season. They’re hacking the pace of one of the best club teams of all time in the Premier League title race and have shown a real maturity in Europe. If Liverpool play anywhere near their best, Porto have only the slimmest chance of turning this tie around. Still, they have nothing to lose so will give everything to the cause in the opening minutes of the match. 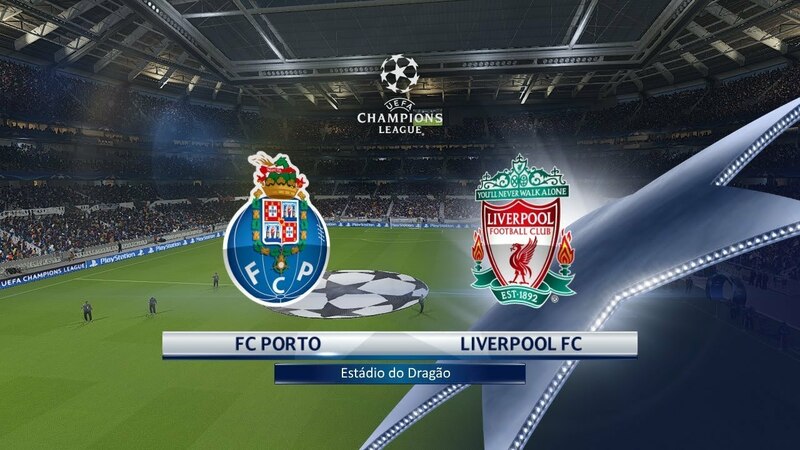 It’s Liverpool’s job to quell any early Porto attacks so as to allow the match and the tie to peter out. The match could easily go either way though so it makes sense to avoid the Match Winner market and look elsewhere for your Champions League betting. The top of the Correct Score market shows that the bookies are expecting a low scoring match. Liverpool would happily take that so that they can move onto the semi finals and a match against either Barcelona or Manchester United. They may not get that given that Porto have the firepower to grab the goals they need as they press forward in the latter stages of the match but it would be surprising if there was too much goalmouth action in the first half. Klopp has had no problem with Liverpool taking a more pragmatic approach at times this season. The away side will look to keep possession, play with a slow tempo and even try to waste time on occasion even in the first half. That may well result in the first 45 minutes passing without incident so consider ignoring the Correct Score market and instead taking the odds of 17/10 that Betfred are quoting on 0-0 in their Half Time Score market. Roberto Firmino celebrates his goal against Porto in last week’s first leg. If Porto get into the match at any point and threaten to score Liverpool have more than enough quality in attack to score the away goal that will surely end this tie. Mohamed Salah and Sadio Mane sit at the top of the First Goalscorer market following their goals against Chelsea on Sunday afternoon but neither of them scored in the first leg. Roberto Firmino did and it’s the Brazilian who looks the best value to open the scoring on Wednesday night at 13/2 with Paddy Power.